The Spectrum at 4788 Hazel Street is an elegant modern building built by Appia Developments (Bosa). 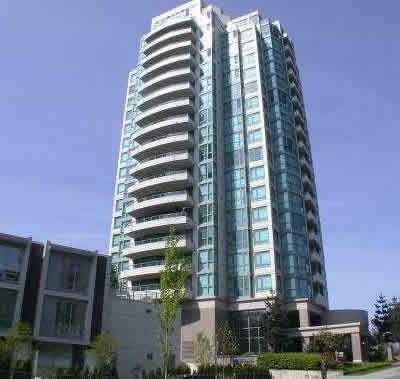 In the Metrotown area it is the newest highrise on the north side of Kingsway. Located right on top of Sammy J Peppers and right across the street from Metrotown Centre and Metropolis shopping centre, all the shops, services, and transportation you need is all within walking distance. Views from the suites range from Deer Lake, the north shore mountains, City of Burnaby and more.